Editing and proofreading are an absolute necessity for your blog. That’s a no-brainer. In this blog post, we will discuss the strengths and weaknesses of 6 online proofreading services/tools. Blogging is a fantastic way to connect with your audience, grow your reader base, and build your sales funnel. Your blog can help create brand loyalty and get new faces in front of your product of service every single day. Your blog can also help position you as an expert in your field and improve your visibility online. But if your blog is messy or riddled with errors, you’ll get nothing but some criticism and a high bounce rate. Not to mention the fact that you will likely be penalized by Google for the mistakes, and your SEO will suffer. To avoid this, it’s essential that you edit your own blogs. But this is a lot easier said than done. Editing your own work takes a much higher level of focus than editing someone else’s writing. Once you have finished a comprehensive edit with your own two eyes, you’ll want to get some extra help from technology. Proofread Bot is a relatively simple website. In this site, you copy and paste your content into a virtual proofreader. The site is excellent for catching spelling and grammatical errors. It points out typos, run-on sentences, fragments, and extra words. However, it’s a bit lacking in the comprehensive editing category. You’ll still want to do an actual proofread after using this service because it won’t catch words that are spelled correctly but used incorrectly, and it won’t catch complex grammatical errors concerning sentence structure or adverb usage. 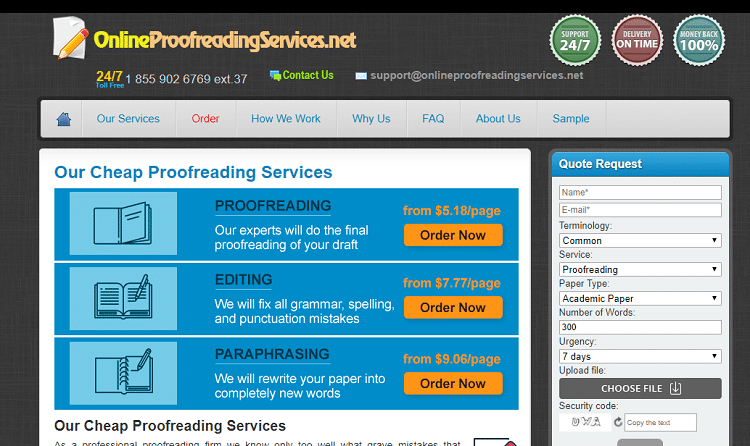 As far as free proofreading services go, it’s definitely worth a shot. 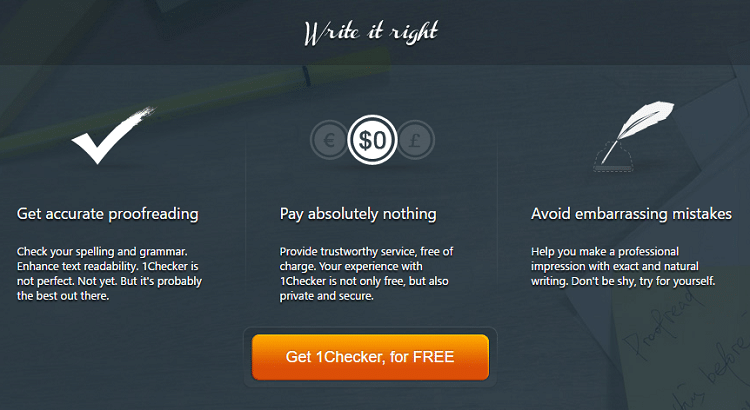 1Checker is a proofreading and editing service that claims to be the best free software out there. You can either use the online checker or install the plug-in for Word, so your work will be checked automatically as you write your blog. An added bonus from using 1Checker is that the site keeps track of your errors and your progress. 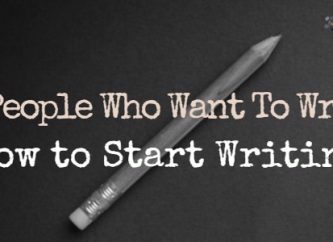 So, the more you use the program, the more your writing will improve. It checks for spelling, punctuation, grammatical, and structural errors. 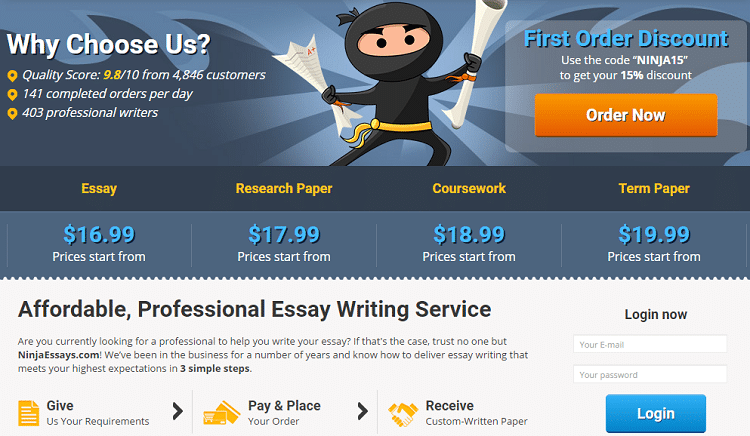 Ninja Essays is a custom writing service for business professionals. If you want to hand over the writing responsibility, the professional writers can compose weekly blog posts based on your needed content. All of the material is professionally edited and proofread, so can rest easy knowing your content will always be error-free. Bonus: all of the writers here have advanced degrees in the field they write about, so if you ever want to hand over the writing reigns, they will be able to write about your topic with authority and clarity. White Smoke is truly a breakthrough product for proofreading and editing your own writing. It catches mistakes that many of the other editing websites miss. In addition to catching proofreading and grammatical errors, the site offers writing tutorials and a rundown of some of the most common mistakes people make when writing. There are video tutorials for both basic and intermediate grammar issues. White Smoke is endorsed by Dictionary.com, Pearson Education, McGill, and the University of Toronto. If you don’t want to keep going back and forth between your writing and the website, you can install the app for Chrome. You can also access White Smoke if you’re on the go with the use of the mobile app. Papers Gear is a custom writing service. They can either help you with your blog posts, or they can review your content for spelling and grammatical errors. You can hire the writers to format or proofread your blogs whenever you want an extra pair of eyes to give you the nod before you publish. The content is also always checked against thousands of other websites to avoid plagiarism in your writing. Papers Gear prides itself on its ability to get to know your voice and then mimic that throughout their writing. This is a great benefit because if you’ve been working with them to edit your blogs for a long time, they’ll easily be able to start writing them if you ever decide that your workload is too much to manage. Online Proofreading Services is a team that guarantees you professional services that go beyond just checking your grammar and punctuations. They offer you help as a second opinion – a pair of fresh eyes to help critique your writing to help you improve or expand upon it. 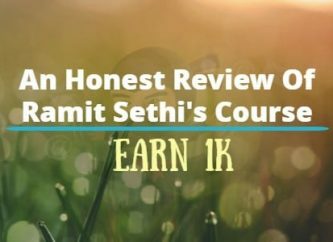 You can trust their team of professional and trained proofreaders and editors with relevant Master or PhD degrees as well as years of experience in this field. You can look for Online Proofreading Services for manual proofreading, editing with track changes, support assistance, and rush order delivery services for any type of contents. Their skilled team can handle a wide range of topics whether academic, research, business, or general content articles with 24/7 customer support agents. 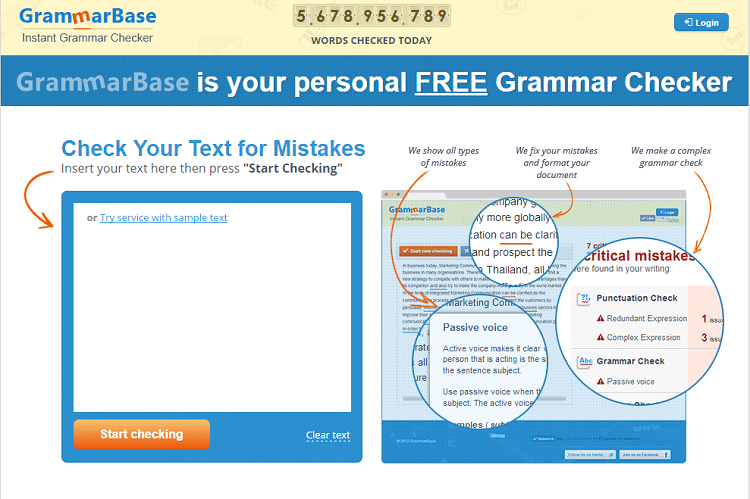 Grammar Base is one of the easiest programs on this list to do proofreading online. You don’t have to register or pay for the service. Just copy and paste your content into the website, and it will highlight all of your mistakes. Each mistake is explained in detail. All your mistakes are broken into categories. If you find that you are making the same mistakes over and over (like improper comma use or excessive use of passive voice), you can learn to pay closer attention to those things. Editing your own writing is one of the hardest parts of the writing process. Your brain just skims over your mistakes in a way that it would never skim over someone else’s mistakes. This happens because you already know what you are trying to say. When you see mistakes, your brain automatically fixes them because it can fill in the blanks. As a writer, this is an asset. It helps you move through your writing project without getting caught up in all the tiny details. It helps you edit for complex issues like missing ideas, needing to restructure your blog, and finding an engaging tone and angle to reach your audience. But as an editor, this is a huge inconvenience. That’s why it’s so important to use tools to proofread and edit your own work. 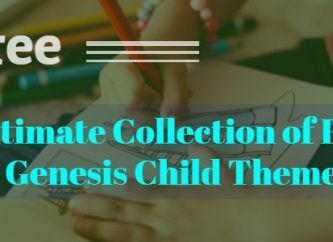 The tools on this list will help you identify all the little mistakes that your brain skimmed over and thought weren’t important enough to fix. You’ll be able to present error-free blogs to your audience every time. With the help of RobotDon you will be able to check your essay and review all the grammatical errors with further corrections. 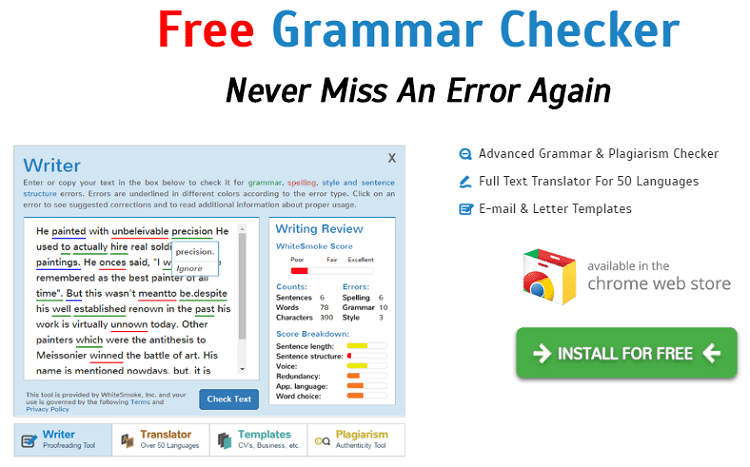 This is the specialized online tool which checks your text for writing mistakes and helps to correct them. It includes vocabulary improving, fixing spelling mistakes, providing synonym suggestions and free plagiarism check. We also provide tips and tricks to edit your paper easily and become more confident in writing. 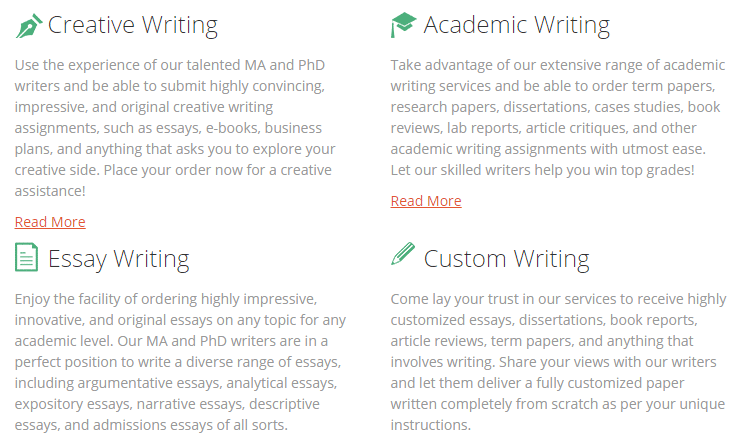 Forget about troubles and make essay writing fun with RobotDon. Anna Olinger lives in Washington, DC. She works as a content manager and freelance editor. Find Anna on Twitter and Linkedin!